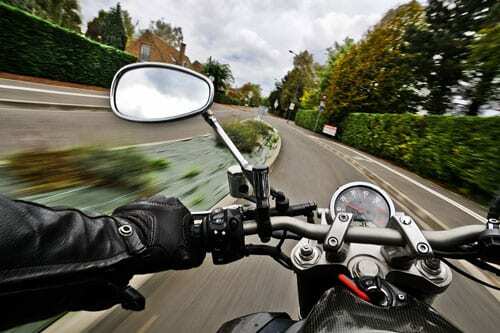 Nothing is quite as exhilarating as taking to the open road on the back of a motorcycle on a beautiful day. But at the same time, nothing can be quite as devastating as having that idyllic trip turn tragic if a negligent driver runs into you and causes your bike and your life to veer off course. The motorcycle attorneys at the Bernard Law Group can help. Our firm has fought for the rights of motorcyclists for more than 30 years, and we have the track record to prove it. With a 98% success rate and more than $250 million awarded to our clients, we know that we have a method that works. You may be wondering if you’re entitled to make a claim. Maybe an insurance company has even made you an offer that doesn’t sound bad. Our best advice? Don’t take the offer until you’ve spoken with a lawyer. Insurance companies count on your lack of experience. They want to pay out the lowest amount possible, even if your necessary expenses aren’t covered. To prevent this unfair treatment, do yourself a favor and take stock of your situation. Gather the relevant documentation, and add up the numbers. Medical bills, repair costs, lost income proven via pay stubs and income tax returns, and any other expenses that have accrued due to the accident.